No parent ever wants to get that call from the daycare explaining that their child was injured. As parents, we do our best to protect our children, but what happens if others aren't as careful? Board-Certified Child Injury Attorney Mark Anderson has over 20 years experience handling Texas child injury and daycare negligence cases, including child injury cases involving dog bites, playground accidents, swimming pool injuries, trampoline mishaps and more. No matter the type, if a child was hurt due to the negligence of a school, aftercare program, daycare center, bus driver or another party, that child and their family should not have to suffer the consequences. By law, a hurt child can't fight their own injury claim; their parents must do it for them. However, child injury law isn't exactly like it is for adults. Most parents choose to hire an expert to help ensure they win their child maximum compensation to cover their injuries, pain and suffering. 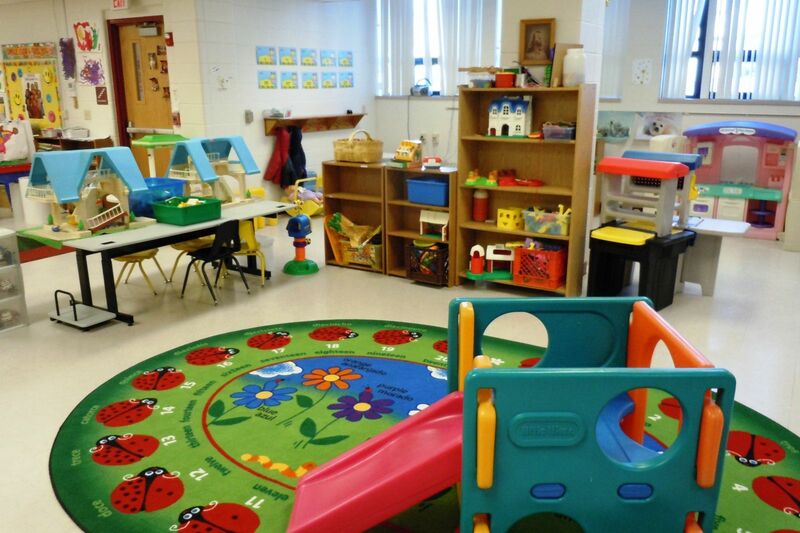 If your child was hurt at daycare, you will benefit from having a personal injury attorney handling your case. The reason is simple. After an injury, you're going to have to convince the daycare's insurance company to pay you the money your child deserves for their medical bills, emotional trauma and your family's pain and suffering. However, insurance adjusters are trained to pay you as little money as possible. It's how insurance companies make money. Having a lawyer on your side evens the playing field. Here at the Anderson Law Firm, we have over 25 years of experience winning money for child daycare injury victims in the Dallas-Fort Worth metroplex. We know exactly how to set up your case, and we handle everything for you. We know that Texas child injury law can be tedious. We wish the justice system was more straightforward, but there are reasons it is the way that it is. If your child was hurt in an accident and other party is at-fault, you have a right to pursue a claim for compensation to cover things like medical bills and emotional trauma. In order to do this, however, you'll need to establish negligence. This means you have to prove that the other party, be it a bus driver, daycare provider or the likes, directly caused injury to your child. Child injury law can be very tricky business. It's for this reason that lots of parents choose to hire an attorney to handle their child's case. 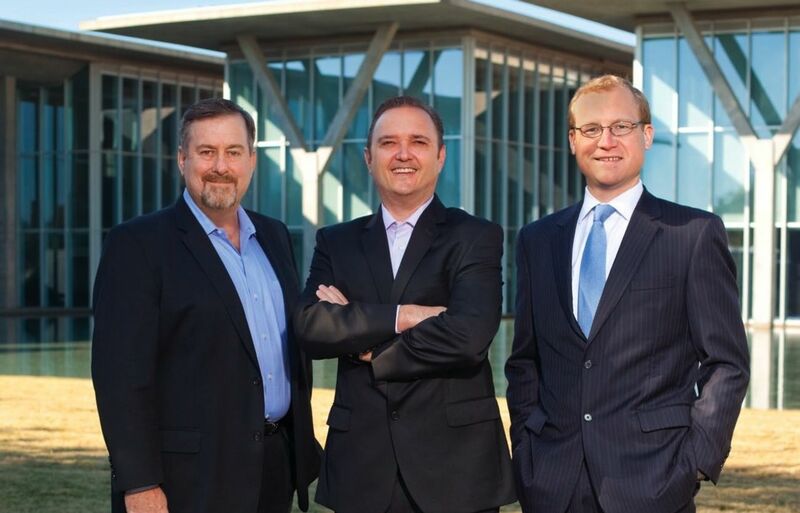 Here at the Anderson Law Firm, we have over 40 years of combined experience winning Texas child injury cases. We know exactly what to look for, who to call and how to construct your case in the right way in order to convince an insurance company or jury to pay you and your child the money you deserve. An example of negligence would be if the school hired a bus driver with a poor driving record, and then that bus driver went on to wreck the bus. The school knew the driver was unfit for the position but hired them anyway. Another example would be if a daycare provider failed to pay close attention to their group and a child went missing, perhaps wandering away and getting hurt in the process. These are things people knowingly do, and those actions put your children at risk. In order to win your case we'll need to prove negligence, and we know how. If your child was hurt in an accident, they shouldn't have to pay the price. Under Texas law, children are entitled to compensation for their medical bills, pain and suffering. The Anderson Law Firm can help them get it. Having an uneven distributed teacher-to-student ratio can cause series of events that lead to an injury. The National Association for the Education of Young Children recommends that for a group of 20 children in the kindergarten age-range, there should be a teacher for every ten children. Anything over this ratio can result in negative consequences for the teacher and the children at the daycare center. Children should be visible at all times. If a child is hurt because they ventured into an area out of the adult's sight, this could be a case of negligence. Inexperienced teachers sometimes allow children play in areas or do things that would otherwise be off limits. Centers short on staff who need to meet their daycare ratios might be quick to hire an inexperienced worker or fail to train new hires properly. First, you'll schedule your free consultation with our firm. When you come to our office, we'll listen to your story and get all the facts of the case, then form a plan to get your child the medical care they need. From there, we'll gather evidence to build your case against the school or daycare center and start our battle to win you and your child everything you deserve to cover the cost of the incident. Even if you don't have health insurance, your child shouldn't be left to suffer. We work with a network of doctors we trust who can get your child the care they need now, and defer payment until later (after we've won your case and the money needed to pay these bills). You'll be assigned a case manager who is there to answer questions every step of the way. As your case progresses, we'll keep you updated on its status and check in with you to see how your child is healing, but we handle all the paperwork, evidence-gathering and negotiations. After your child is fully recovered from the accident, we'll gather all their medical bills, photo documentation, police reports and other evidence and bring it to the insurance company to demand a fair settlement. Attorney Mark Anderson has over 25 years of experience negotiating with insurance adjusters, and he won't let an adjuster lowball us. If at the end of negotiations we still don't believe the insurance company is offering you fair compensation, we'll file a lawsuit. In addition to our attorneys, we have a full litigation team trained to bring your case to court. We've won millions of dollars for our clients over the years, and we are confidant in our ability to bring justice to hurt victims. When Tony's parents put him into daycare, they trusted the adults to take care of him. Unfortunately, the daycare failed that duty not once but twice. In the first accident, a caretaker slammed Tony's finger in a door, partially severing it. Tony was rushed to the hospital to have surgery performed. In the second incident, Tony was not being properly watched and fell, suffering a fractured clavicle. Mark has successfully handled a wide variety of lawsuits involving injuries to children. As a father, he's especially determined to get justice for injured children and their families, and is a strong voice for all the injured children he represents. Call us now or contact us online to schedule your free case review today.